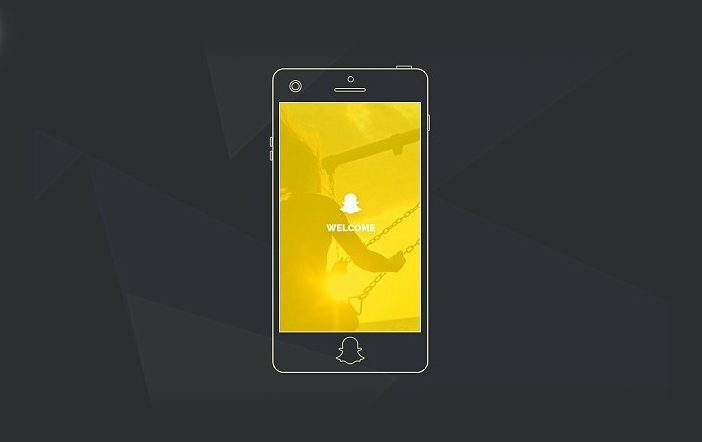 Popular photo-sharing mobile application Snapchat is reportedly working on an Android Smartphone which will offer more controls over the camera functions to the consumers. Snapchat’s next product will keep the camera and messaging features as the forefront. 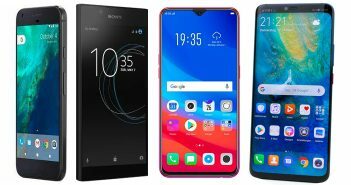 According to a Daily Mail report, the California-based marketing firm has disclosed a concept smartphone which is equipped with a camera featuring a 360-degree view, dedicated buttons which will help users to toggle the filters, and one touch capture feature to keep things easy for sharing. Recently, Snapchat has hired almost 50 hardware engineers and product designers which hint that the company is looking beyond being just a camera app company and has plans to jump into the hardware industry as well. Snapchat CEO and founder Evan Asano told DailyMail that it is seeing slowdown in growth due to Instagram. 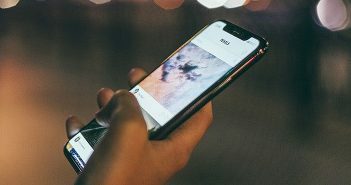 Asano further said that the company is focussing on more innovation than their competitors and as the company has re-branded itself as the camera app, the move to make mobile device which can combine the camera and messaging features at the forefront. 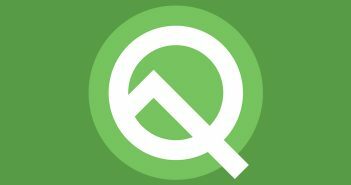 The Android mobile made by Snapchat will feature a 360-degree camera, volume buttons to scroll filters, and one touch capture button which can take snaps even when the phone is locked. The concept phone will combine the usual smartphone usage such as messaging and taking photographs; in addition, it will allow users to perform these tasks with one hand to capture the real-life moments very easily. This concept will transform the use of Snapchat Spectacles as well. Presently, the users are required to sync their Spectacles to the app in order to use them. For doing so, the users will have to go outside the Snapchat app and customize the settings of the device which is difficult for some users. 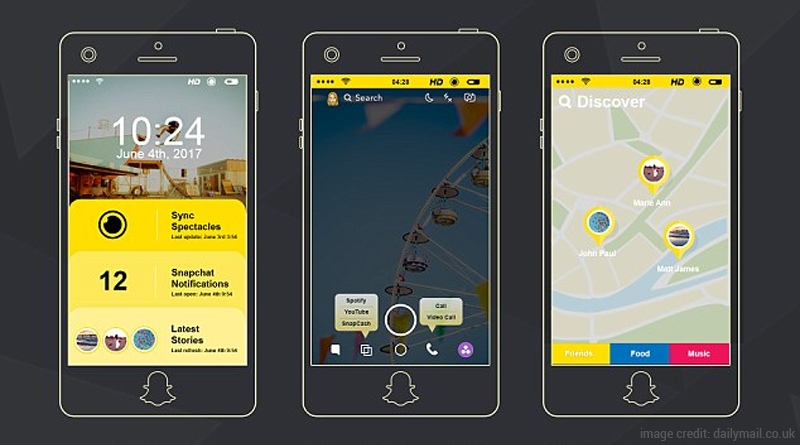 On the other hand, the Snapchat phone will allow users to simply sync the two with a button swipe on the home screen. Moreover, the 360-degree camera is featured in the smartphone’s design which could enlarge the area which users can capture while using the glasses. The concept phone could also enable the integration of third-party apps into the phone’s messaging services.